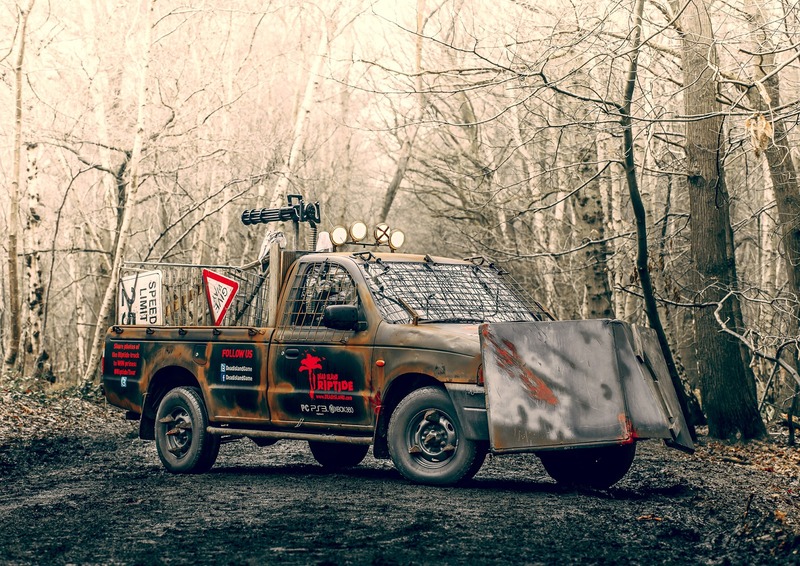 Deep Silver look to be preparing for the zombie apocalypse seen in Dead Island: Riptide as they recently announced that they teamed up with London based custom vehicle fabricators Xquisite. 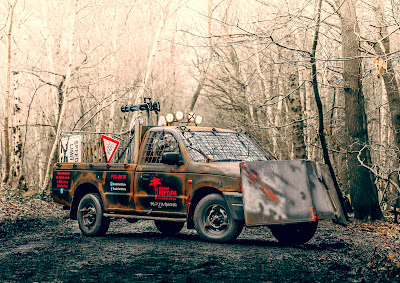 The team has taken a completely standard Ford Ranger pickup truck and transformed it into a fully fortified zombie killing machine. Featuring fully armoured windows, rear mounted mini-gun, lethal spiked wheels and a menacing front end barricade.